Imagine this. You’re on a bus or train. You know it takes 30 minutes to get to your stop, and you’re bored. So, you pull out your phone. You search YouTube for the top songs for 2001. You tap to watch Lifehouse’s “Hanging on a moment” video. Then, it appears. The buffering wheel. It spins so sarcastically you can almost hear it laughing. Your rage builds as you continue to wait. Finally, the video suddenly starts playing, but it’s too late. You have arrived at your stop. 1. 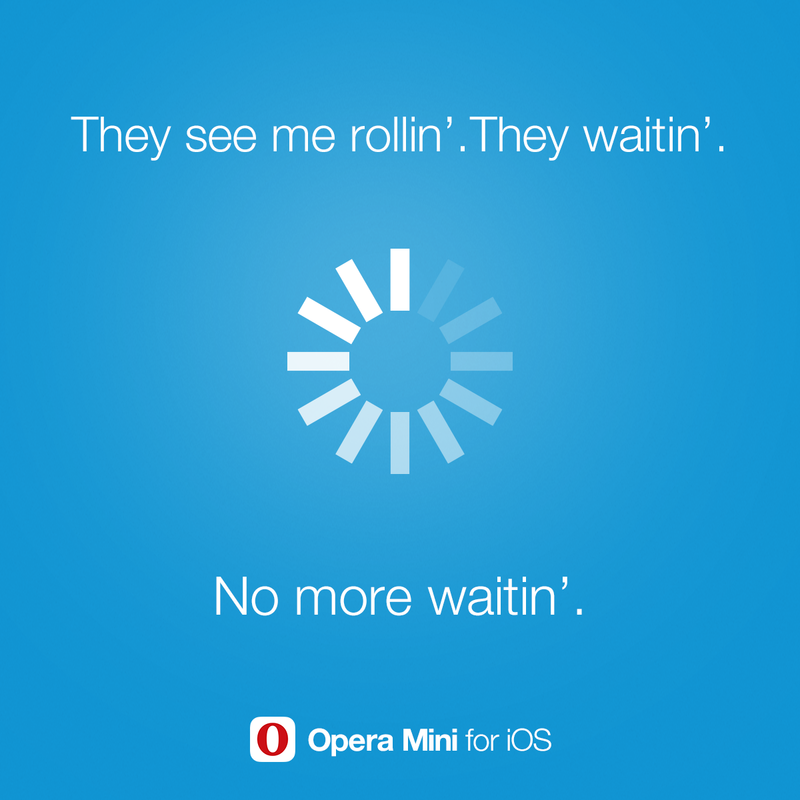 First, if you have an iPhone, iPad or even an iPod Touch, go to the App Store and install Opera Mini 9. 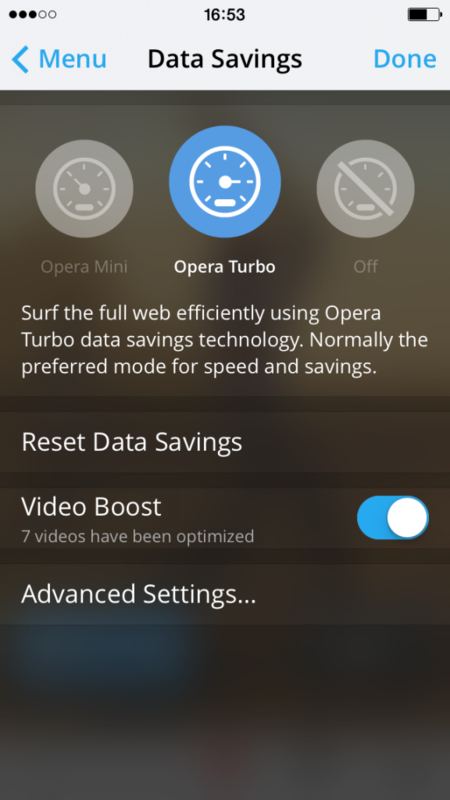 In Opera Mini, you can enable video boost, which compresses video data and reduces buffering. 2. 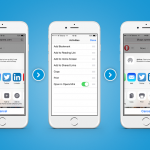 Make sure your device is updated with the latest iOS version, so you don’t miss out on the latest features. 3. 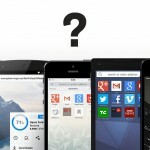 Close other webpages, especially sites that constantly refresh, such as news sites or Facebook. 4. Instead of using the YouTube app, access YouTube within Opera Mini to ensure you can benefit from the app’s built-in video optimization. 5. If you’re on Wi-Fi and the video still buffers, check the video player’s settings and ensure the quality is not set too high. Tap the gear on the video and choose one of the lower numbers. More tips for avoiding buffering on WiFi can be found here. 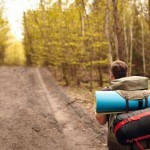 Following these basic tips can help you reduce buffering. 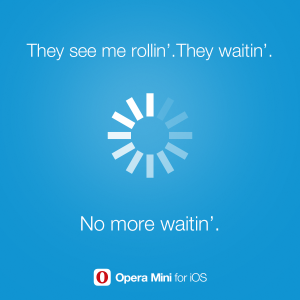 But, the single easiest way is to use Opera Mini 9 with video boost. Try it today!